It’s a Champs and Challengers special as No Contest hits California with Carissa Moore, Kolohe Andino, Mick Fanning, Jordy Smith, Julian Wilson and more. 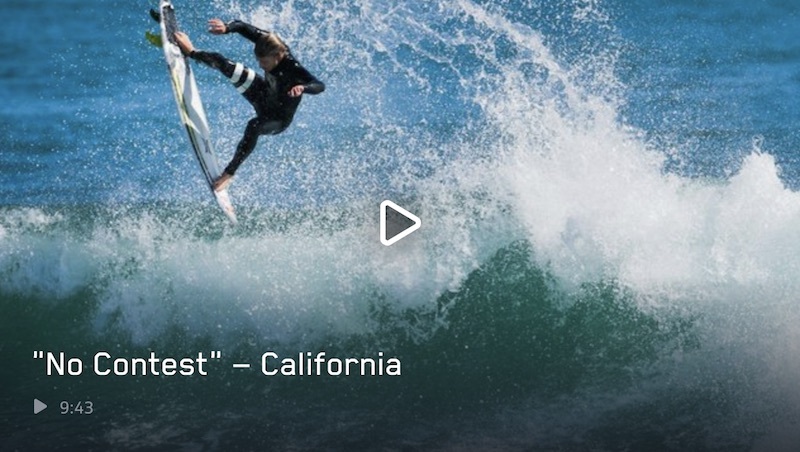 California in September is a fun place to be if you’re a surfer. The heat of summer is slowly retiring, but trunks are still an option. The first of the winter swells are starting to fire, but conditions are still calm of a morning and fun after dark. And, if you’re one of the best surfers in the world, Lower Trestles is readying itself for your arrival.